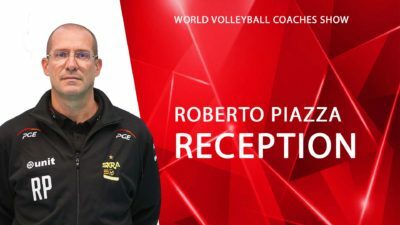 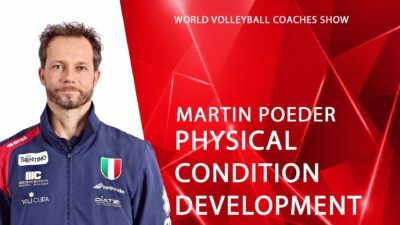 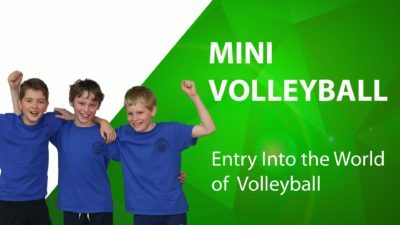 Roberto Piazza will present you setting fundamentals in accordance with attack from youth volleyball players to adults. He demonstrates his know how gained in more than 20 years of experience with famous setters and attackers. 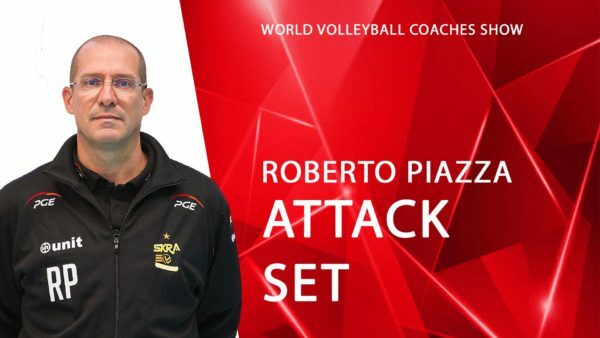 The technique of set according to the player´s age / When should a player start to set in a jump, etc.